This week brings us two of the best presenters from down under: Dr Greg Low from Australia and Reza Rad from New Zealand. Reza will be kicking off the week with the most requested webinar topic, best practices around implementing Row-level security with Power BI, and Greg will be delivering one of the most popular modules from his Business Intelligence classes. Row-level security is a new feature for Power BI that that enables you to partition data based on roles. Previously, this functionality was only possible by using live connections to on-premises Analysis Services. In this session, Reza will walk through how you can take advantage of row-level security to protect sensitive data and use general purpose partitioning information, such as geography, to make your reports more relevant and impactful. Reza Rad is an author, trainer, speaker, and consultant. He has been a Microsoft Data Platform MVP for six years, specializing in Microsoft Business Intelligence and data movement. 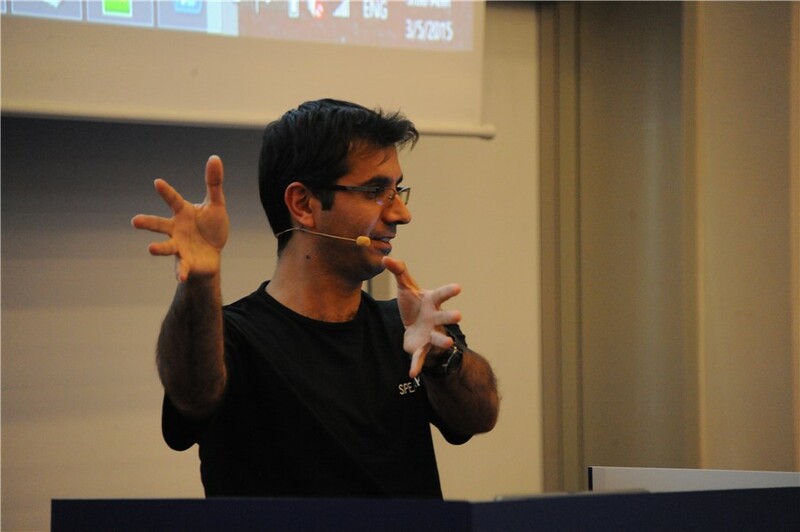 Reza has worked with Microsoft BI technologies more than 15 years. He is an MCP, an MCT, and co-leader of the New Zealand Business Intelligence Users Group. He is the author of SQL Server Integration Services, Microsoft SQL Server 2014/16 BI, and the Power BI online book From Rookie to Rock Star. In this webinar, Greg Low will describe one of the most important processes for creating analytics: obtaining and transforming data that the analytics will be based upon. He’ll show how to use Power Query in Excel, and how to use the same functionality in Power BI Desktop to import data and get it into the shape you need it to be. Greg is one of the best known Data Platform MVPs and Microsoft Regional Directors in the world, an internationally recognized consultant, developer, author, and trainer. 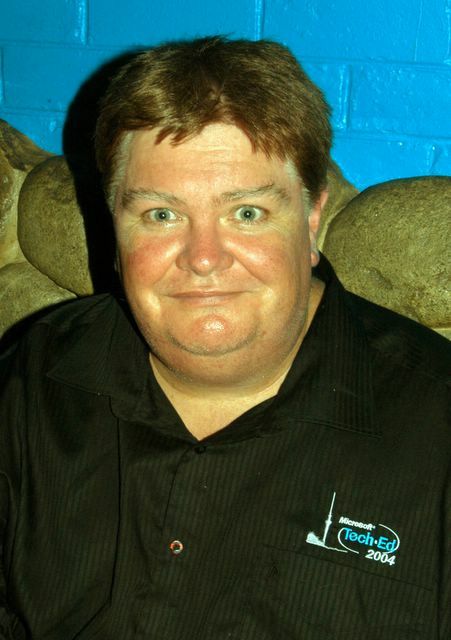 Greg is the CEO and Principal Consultant at SQL Down Under, a consultancy operating globally from Melbourne Australia. Greg hosts the popular SQL Down Under podcast (www.sqldownunder.com), and regularly speaks at events worldwide. He has a passion for data.